EDINBURG — Three new healthcare centers are slated to be created throughout the Rio Grande Valley as part of a $3.75 million federal grant awarded to the University of Texas Rio Grande Valley School of Medicine. The Health Resources and Services Administration of the U.S. Department of Health and Human Services provided the award intended for the creation of three Area Health Education Centers, or AHECs, in the region’s rural and underserved areas. The purpose of these centers is not only to provide access to primary health care and increase healthcare quality in the areas, but to also provide medical and other health-related students in the area with practice opportunities and exposure to the needs of these communities. Ronnau attributed the successful application for the grant to the support from local counties, including Hidalgo, Cameron and Starr, as well as the collaboration between the School of Medicine and the College of Health Affairs. 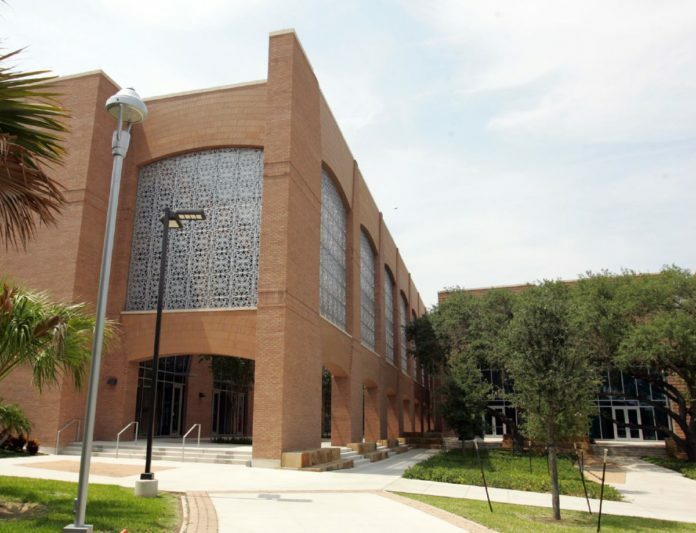 The grant will be provided to the university in $750,000 installments over five years and will also be matched by UTRGV in resources such as faculty time, space and even in-kind donations. The three initial centers will be located in existing community resource centers in which the three counties — Hidalgo, Cameron and Starr — assigned space to be retrofitted as clinics. The Valley is considered an ideal location for these kinds of programs, he added, considering there is widespread need for accessible healthcare and a newly created School of Medicine that aims at filling in these gaps. Planning for the project is scheduled to begin next month and the clinics should be up and running by September 2018. During the initial planning year, UTRGV officials will be working to create community advisory councils made up of residents of each area where the AHECs are located, which are required by the grant, as well as a scholar program. The educational component is a strict requirement of the grant, Ronnau said, as these students must receive appropriate training to ensure quality health care. This will be a two-year program for students and the university plans to admit 25 students per clinic in the first year and increase it to 50 on the second year. The planning period began Sept. 1, while the grant will expire in August 2022. The university has an opportunity to renew then. The goal for upcoming renewal proposals is to increase the number of clinics to reach out to other nearby counties, Ronnau added.